OK, that did it, I'm Done with watching Transformers movies at the theater. I will just wait until the next movies are on video or ready to stream. 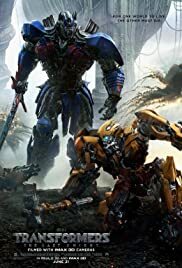 I am a huge Transformers fan and I know the mythology well but this movie takes the mythology and flips it upside down and backward. As a movie on its own, it is a hot mess of bad writing, editing, and pacing. BUT Michael does know how to shoot a "scene" but they are strung together incoherently. So What I Liked were the music and the effects. That's pretty much it. Steve Jablonsky's score was over 100 times better than this movie deserves. I really like how he brought back some of the original themes but made them the sound of desperation. The confusing climax had this mellow desperate theme (you hear in the trailer) that in a better movie would have worked very well but it does nothing for you because whats on screen is in the way. The two tracks that are worth noting are "Sacrifice" and "We Have To Go". Just listen to those tracks and if you have a filmmaking state of mind you can imagine a better movie with those tones. Also, the special effects were well done compared to AGE OF EXTINCTION's hammy job. I know it's all CGI that we have seen before but the imagery that was composed is awesome to look at especially the climax with the parts of the planet hanging down and "scraping" earth. Now What I Didn't Like (Got Time? then read on) #1 the editing. This is by far, to me, the worst edited movie in history. 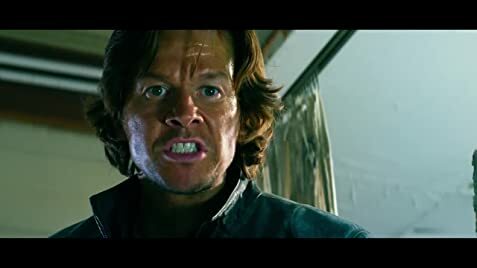 Like I said Michael Bay films the scenes very well (like the opening battle) but when they are put together you have no idea what the hell is going on. And then the noticeable aspect ratio. So nobody in the editing room noticed that different shots had black bars at the top and bottom disappearing then reappearing. This happens because some shots were shot in IMAX. I do defend Michael Bay because I do think he is a better director than this (The Rock, Bad Boys, Armageddon, Pearl Harbor) but he really dropped the ball on this film. He knows how to shoot a sequence but that's all it has going for it. If you watch a couple of shots on YouTube before seeing the movie you would be like "wow that looks like a good movie" NO it's just a good shot and sequence. And supposedly they had a writers room come up with a plot by using Transformers mythos, HUH? Well, a lot of things irked me. 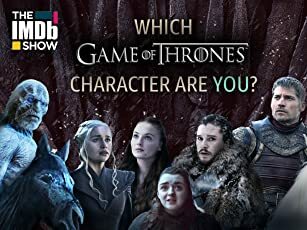 Without giving away any spoilers I'm gonna name the mythos they got wrong (if you are a Transformers fan then you'll know what Im talking about)...Nemesis Prime, Bumblebee's Abilities, Hot Rod, Megatron/Galvatron, The Quintassons, Cybertron, Barricade?? ?,The Ark, and a very important evil transformer that I will not give away the name because it is a spoiler but once you find out what his alternate mode is your gonna flip and wanna walk out of the theater. I am so glad that Michael Bay is going to step down as director of this series because obviously, he does not care about the problems these films have. I say hire an up a coming director who gives a damn about making a good movie and not in it for the cash grab. But as for now, I am done spending my money in hopes of a great movie experience. Want to see a good Transformers movie, then go see the animated "The Transformers- The Movie"
88 of 160 people found this review helpful. Was this review helpful to you?